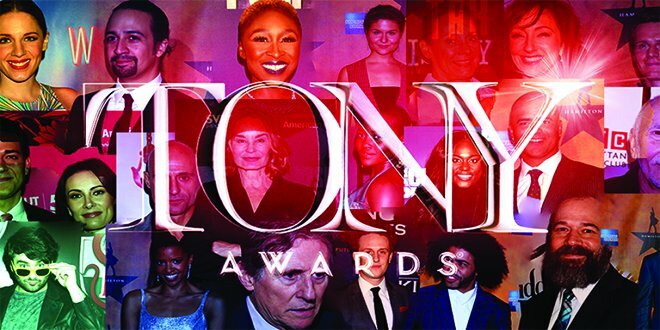 We bring you into the world of the Tony Awards as we adulates, critiques and revels in past performances. Check in on Tuesday’s to see the good, the bad, and the ugly. 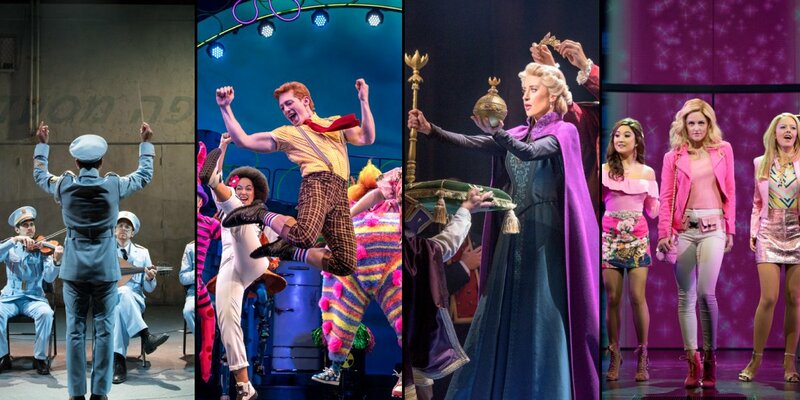 As we countdown the days until the 2018 Tony Awards, we wanted to take some time to review the musicals up for the biggest awards of the season, “Best Musical” and “Best Musical Revival”. Brush up your Broadway below, and join us at our 3rd Annual Tony Awards Viewing Party on June 10th to watch the Tony Awards ceremony LIVE on the big screen at Shoeless Joe’s with Toronto’s biggest theatre fans. In anticipation for our 2nd Annual Tony Awards Viewing Party on June 11th, we are thrilled to cheer for a new Canadian musical, Come From Away, which is up for seven awards! 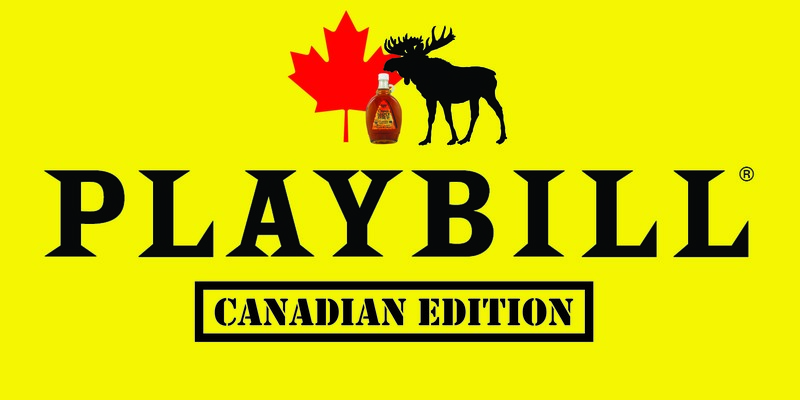 Canadian musical theatre has often been overshadowed by our larger, flashier, more affluent American neighbour. Though we may accredit many of the big name musical hits to USA, Canadian musicals are beginning to make their mark on 42nd street. While many popular Canadian cities are stomping grounds for touring productions and pre-Broadway runs, we have a few original titles that have made a name for Canadians on Broadway. The Tony Awards are just a little over two weeks away! I love Tony night. It’s my Super Bowl or Stanley Cup or whatever other kinds of sporting events make straight men slap each other on the back and yell expletives at the top of their lungs. Rock Musicals: What Are They Good For? Ever since I was in my early 20s, I loved any excuse to borrow my parents’ minivan. Equipped with SiriusXM radio, it was my opportunity to roll down the windows and blast showtunes from the “On Broadway” station. (I’m certain you can’t imagine anything cooler than being seen in your parents’ minivan with “Ol’ Man River” blaring). Looking back 40 years, Broadway music wasn’t always relegated to a very exclusive, expensive spot on the airwaves. In 1975, “Send In The Clowns” hit Number 36 on the US Billboard charts in a cover by Judy Collins. In 1971, “I Don’t Know How To Love Him” reached Number 12 on the Billboard charts in a cover by Helen Reddy. The Beatles recorded Meredith Wilson’s “Till There Was You” in 1963 and they sang it on the Ed Sullivan show in 1964. Barbara Streisand’s version of “People” from Funny Girl reached number five on the Billboard charts in 1964 (four years before the movie came out). The list goes on and on. 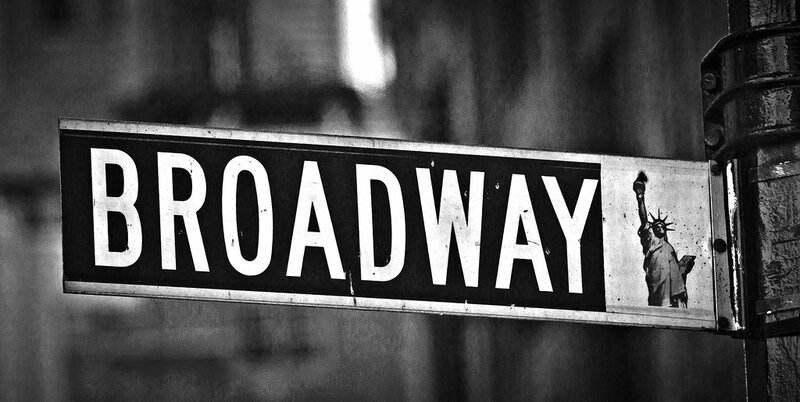 The farther back in time you go, the more closely aligned Broadway music was with the popular taste. Creates original scores that don’t resemble anything that could have been on the radio in the last 40 years. 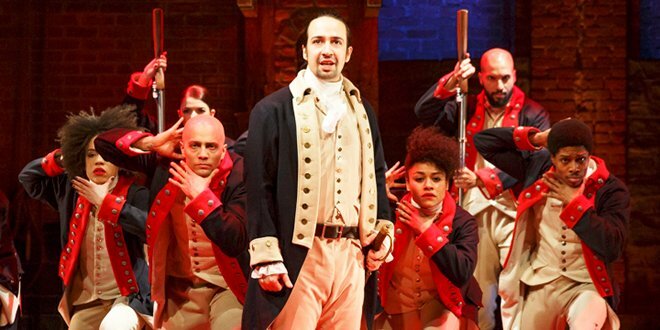 With Hamilton opening on Broadway earlier this week, there is plenty of buzz as the 2015/2016 season starts to heat up. It seems to be the year of the movie musical, with almost all the new musicals originating as a Hollywood blockbuster. Here are some of the most anticipated musical productions aiming to opening within the next few Broadway seasons. You are currently browsing the archives for the Tony Tuesdays category.